Some quality Club soccer available on ESPN3 Sunday. 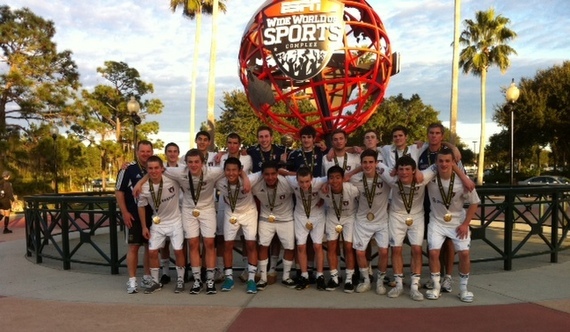 The Disney Showcase is wrapping up for the boys today with only the Championship games remaining on Sunday. A return to the final for OBGC who won the U16 title in 2011 over Concorde Fire.